We were so fortunate to have Carol as our realtor and friend. She’s professional, knowledgeable about the market, knew how to prepare our home for the best showing effect, and was willing to go extra mile to get things done. We were selling our home from another state, so Carol lined up contractors to do the needed modification, checked on the house regularly, and dealt with unexpected delays or surprises with grace and humor. We ended up selling the house at a great price to a nice family. It was definitely a great experience working with her. 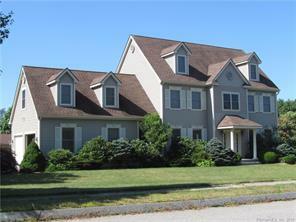 I would highly recommend Carol to anyone buying/selling properties in the southeastern CT region.